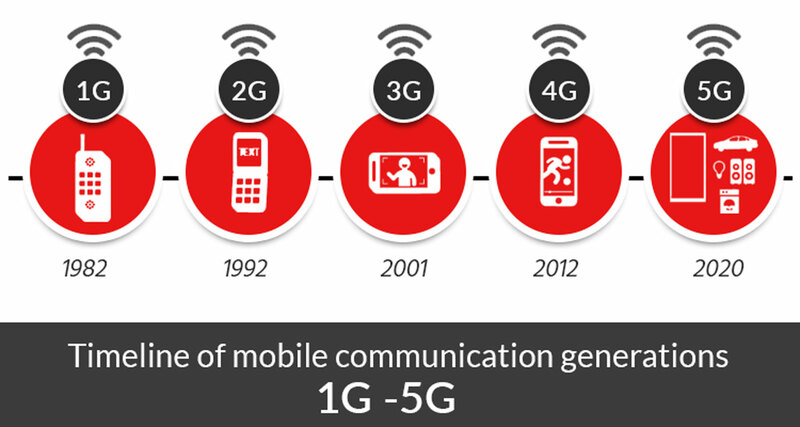 Since the debut of 1G in 1982, a new mobile communication generation appears approximately every 10 years. The basic 1G service was followed by 2G, introducing text messaging capabilities in 1992. Then 3G networks appeared in 2001, allowing phones to access the internet. Finally, in 2012, 4G appeared, adding video streaming capabilities. 5G is next, building on the foundation with gigabit speeds. The first 5G networks are expected to debut in 2020. For IoT, 5G promises to be revolutionary, enabling billions of devices laden with embedded sensors to communicate at faster speeds and lower costs than ever before. Higher bandwidth: Higher bandwidth and data rates enabled through millimeter wave technology. 5G is being designed to handle 1000x the traffic of current networks and will offer speeds upwards of 10 Gbps (10x that of 4G LTE). More than 20 billion “things” — including machines, buildings, cars, home appliances, and wearable devices — are expected to be online by the time 5G rolls out in 2020 (up from 4.9 billion things in 2015). Smaller device packaging: 5G will operate at higher frequencies, up to 80GHz (today’s 4G cellular systems have frequencies below 6 GHz) reducing the size requirements for antennas (1-10 mm instead of centimeters for 4G). Millisecond latency: 4G networks have latency of 25 milliseconds (the amount of time it takes for transmitting a packet of data). 5G will be less than 1 millisecond. Low latency is critical for applications like self-driving cars and robot-aided surgeries where delay in transmission time could mean life or death. High capacity networks: Highly efficient and effective networks that link billions of devices at blazing speeds. 5G is expected to usher in new services that fully leverage software defined networks (SDNs) and network function virtualizations (NFV). 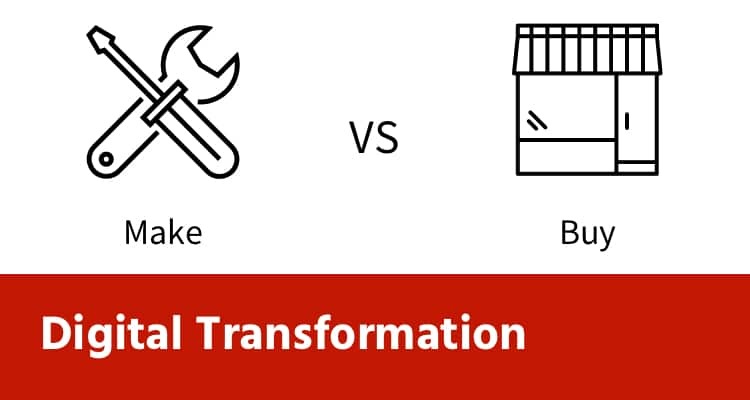 These technologies allow networks to be built and reconfigured centrally in an automated fashion, instead of manually at the device level. NFV, often paired with SDN, uses technologies like network slicing and mobile edge computing to migrate network functions to virtual machines. Cisco and Ericsson are leading the charge in these technologies for 5G. For almost everything that humans want to control, there is a sub-millisecond response time constraint. This is the speed of the reaction time that the human body has to touching something. With 5G, for the first time, network latency breaks this barrier. This can turn the concept of tactile internet into reality, where haptic feedback can spawn amazing innovations such as catching a falling object or controlling connected cars or robots remotely and in real time. Once there is ubiquitous infrastructure with which we can control real and virtual objects, planet earth will be the planet of IoT! 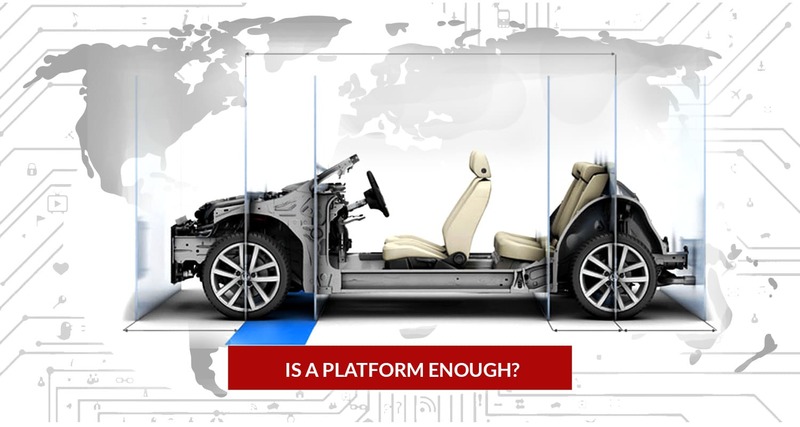 Vehicles enabled with 5G can communicate with one another, or pedestrians with 5G smartphones, and respond instantaneously. Possibly making collisions and fatalities on roads a thing of the past (perhaps without traffic lights). Sports fans could see the action from a player’s viewpoint using smartglasses, and no, the player will not have to wear a camera. How? Hundreds of ultra HD cameras around the field connected to a digital rendering system would track each player. Fans would be able to select a player’s tracker and see what the player sees on the field. In the classrooms, students will be able to learn through immersive Virtual Reality. Students would be able to virtually wander the streets of ancient Rome, touching its famous landmarks. Learning new languages will be transformed through real conversations with fellow students or teachers in virtual settings. Experts say this interactive mode could be 10 times more effective than learning from a book or tape. Maja Systems, a startup in Milipitas, CA has developed a first-of-its-kind chip to connect machines wirelessly to one another over millimeter waves while sending data to the cloud in real-time (sub millisecond latency). Aimed at 5G applications for IoT, the chip is expected to debut late 2017, supporting data rates of 10 Gb/sec and higher. Smart LED lights, using Maja Systems’ chips, could track where people are in a room or a house and adjust the lights accordingly, and further communicate with the heating and cooling systems to adjust temperatures based on the number of people in the room. In fact, ethernet cables used in robotic arms/LANs could become a thing of the past with such chips. The applications around connected things enabled by 5G are soon to explode! Richer communication patterns: Enable communication patterns like query/response, publish/subscribe, anycast, etc. Millimeter wave, Small Cell, Massive MIMO, Beamforming, and Full Duplex technologies are rapidly evolving to help 5G overcome these challenges. Extending the coverage of MF to devices with power, computation, and network constraints. ‘MF-IoT’ is proposed as a light-weight variant (but is still compatible with) MF. 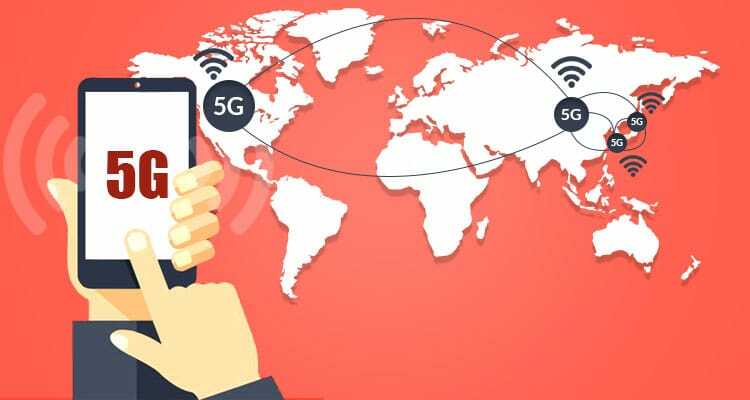 While these technologies are evolving and issues related to defining standards for interoperability and security are being addressed, wireless carriers have already started building 5G networks in the US, China, Japan, and South Korea. In fact, South Korea has announced that it hopes to unveil 5G services in time for hosting the 2018 Winter Olympics! Organizations like IEEE (5g.ieee.org) are working aggressively to engage industry, government, and academia to work together to help realize the full potential of 5G – without overlooking some fundamentals related to standardization and security. Bridgera IoT, state of the art IoT Software built on Bridgera’s IoT platform, is 5G ready. It has been designed from the ground up using big data technologies that provide high availability at scale which will be critical when hundreds of thousands of IoT devices require millisecond feedback on data feeds approaching 10Gbps.